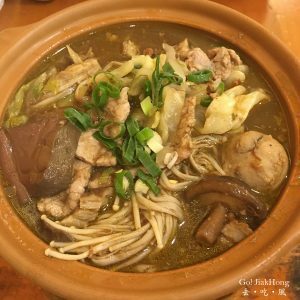 A day where we had plan to go to HsinChu city for a half day trip, however, due to bad weather we cancelled the trip and decided to stay in Taipei city. 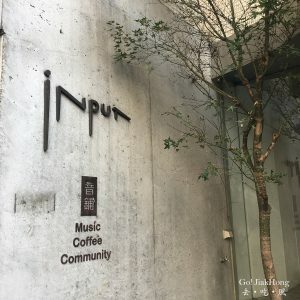 Did a quick check on interesting cafe or places where we can spend our afternoon. 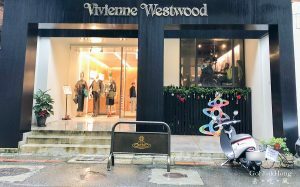 We chanced upon Vivienne Westwood Cafe in Taipei, we thought that it is quite cool, hence we went over to have our afternoon tea there. Travelers who have been to Shilin Night market will know that it is a huge place for delicious street food and lots of things to see, buy and play. There are so many food to try and what would be the one that worth queuing and waiting? Choices from food that are not widely accepted by tourists, and some of the hidden food that you might miss. These are stalls that I always go to when I am in Taipei and will discovered some new found favorite in subsequent visits. 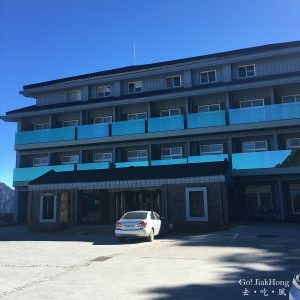 How to make full use of your stay in Hehuanshan or Mt Hehuan for one night? 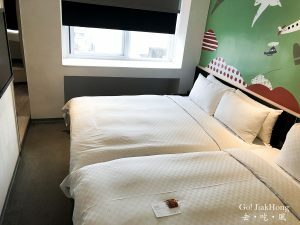 In my previous post, I have covered our stay at the Songxuelou, the highest accommodation in Taiwan, where you can view the beautiful scenery right from your balcony. There are a lot of trails here to choose from ranging from easy to difficult. The easy trail will take less than an hour to hike and the difficult trail will require a professional guide and a night stay at the mountain. 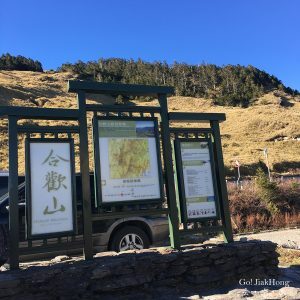 Following my previous post on how to get to Hehuanshan from Taipei. 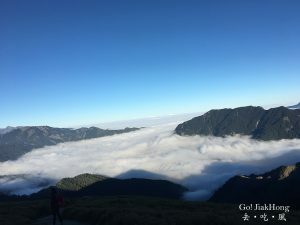 In this post, we are going to cover on how to return to Taipei city the next day after a stay at the mountain lodge in Hehuanshan, SongXueLo. When we arrived the day before, the bus driver will ask who will be heading back the next day before everyone alight, and he will inform you the pickup time. Please do wait at the pickup point earlier than what the time he advised. 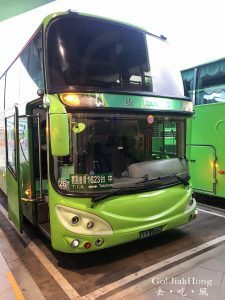 NOTICE (11 Nov 18) 6506 Bus has ceased its operation to drive up to Songsyuelou, Wuling, Wushe, Cingjing, Etc. Currently, there is still no update about where the new bus stop will be located. 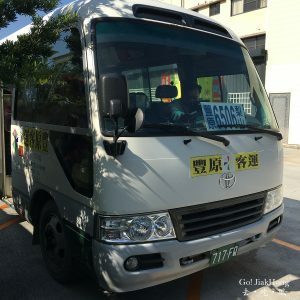 Other alternative, is to book a car to go up (Easiest way) or take Cingjing shuttle bus from Taichung to Cingjing stay for a night and change to Bus 6658A to Songsyuelou the next day. Hehuanshan is a place where I wanted to explore but the transportation is not convenient if we do not drive. In addition, your driving skill has to be good because of the winding road up the mountain road. Getting up there from Taipei is not near and it is time-consuming but if you love nature, hiking or wish to have a break from the bustling city this would be a good choice. As there are not much information in English about how to get there by public transport yet, thus this will be a detailed transportation guide from Taipei to Hehuanshan. A hidden gem found in the alley near the busy Tong Hua Street. Not sure if you all know about this place? 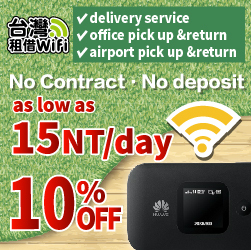 It is well known among the fans of Taiwanese band, Mayday. This store is opened by one of the members, Stone with his 2 other friends who are musicians. It is a music store to be exact, however, they have a little cafe area for coffee lovers. As I am not a musician nor have any knowledge of musical instruments, I will not cover about that section. Therefore, this post will focus on the café. I have to admit that I am a crazy fangirl for Rilakkuma and love it so much that I will always buy its stuff and collect them. It is always on my to-do list to visit the café in Japan, however, they only do pop-up store for Rilakkuma café, which means, they will be in certain parts of Japan for a period of time and move on to another location. 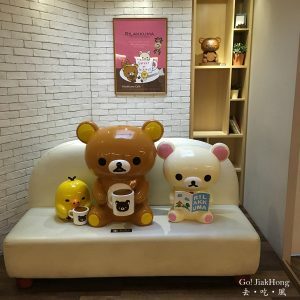 When the news of Rilakkuma café was opened in Taiwan, I have been planning to visit the cafe to have a cup of coffee and meal there. Without any hesitation this time, I kept a day free in my itinerary and made my reservation online.